As a courtesy, Seymour Motel offers complimentary continental breakfast for its guests. 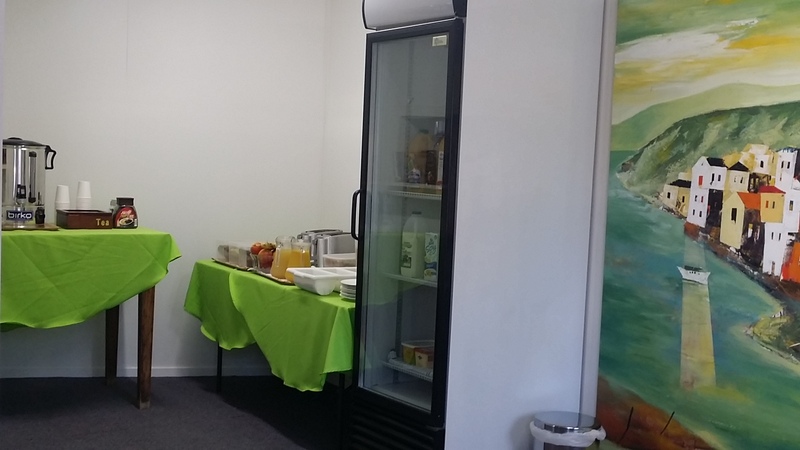 The self-service continental breakfast is served between 7:00 AM to 9:00 AM seven days a week. Please enjoy your breakfast at Seymour Motel before kicking off your great day.